After months of fevered speculation, the BBC has finally confirmed the date that Doctor Who’s eleventh series will land in the UK – Sunday 7 October. Announcing the news, the BBC noted that this year marks a brand new era with a new showrunner, a new Doctor, new friends and a whole host of new monsters – so it’s only fitting that the new Time Lord will land in a new time zone on BBC One. 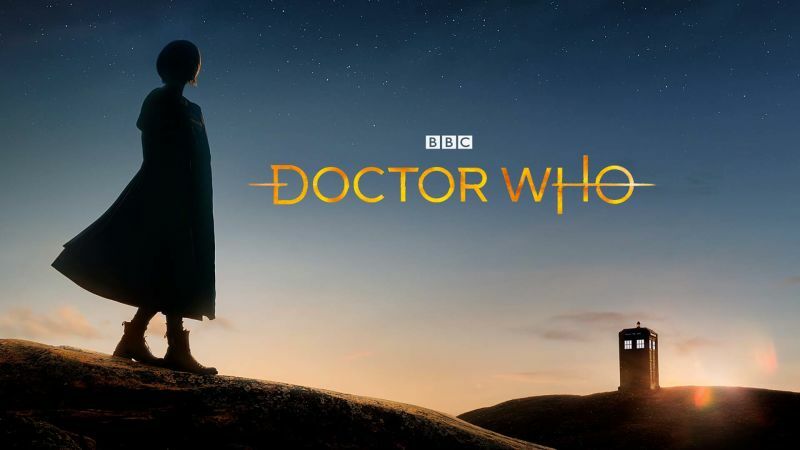 The first episode of the new series, titled The Woman Who Fell to Earth, has been written by Chibnall himself and will presumably pick up where we last saw the Doctor, falling from the TARDIS at the end of Twice Upon a Time. Subsequent episodes will be written by a host of new writing talent for the show, including Malorie Blackman, Vinay Patel, Pete McTighe, Joy Wilkinson and Ed Hime. At the time of writing, the ABC has indicated that the series will begin on 8 October (Australian time) on ABC and iview. Will this mean a primetime Monday night timeslot going forward? We’ll report further details as soon as we know!